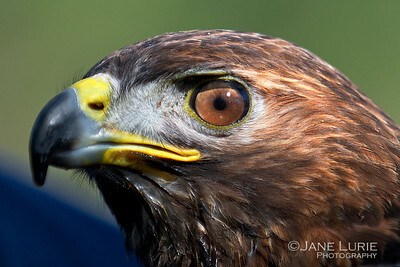 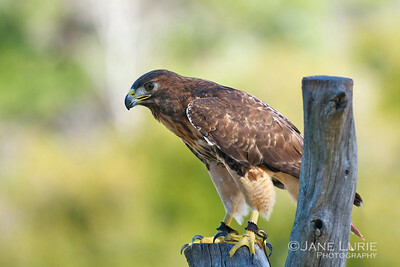 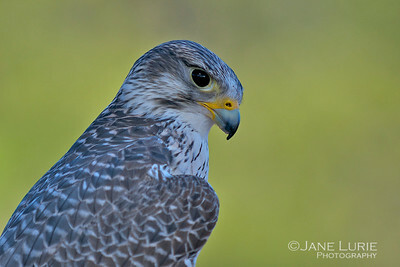 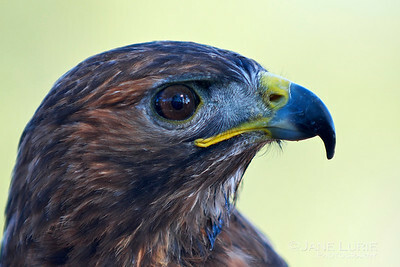 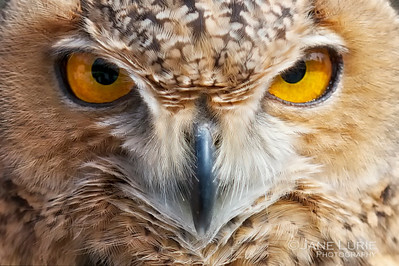 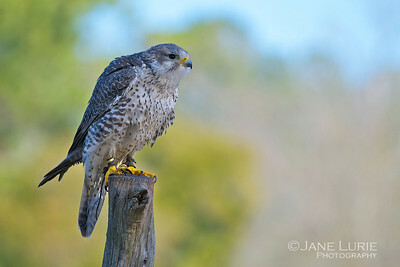 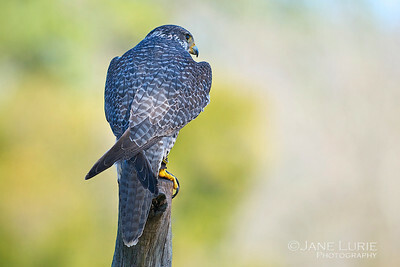 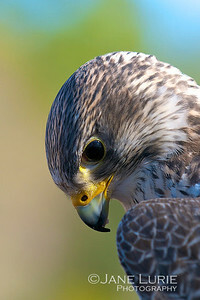 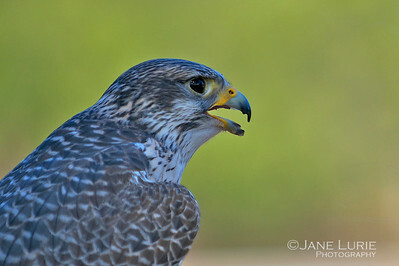 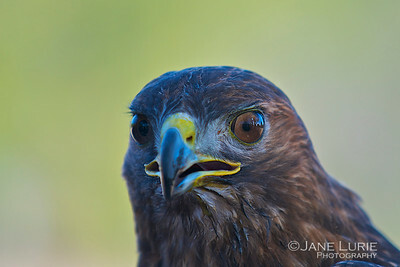 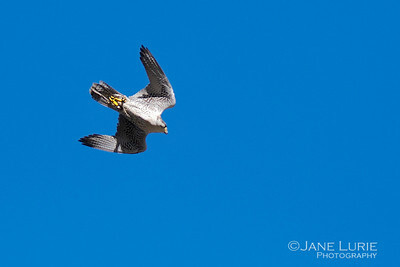 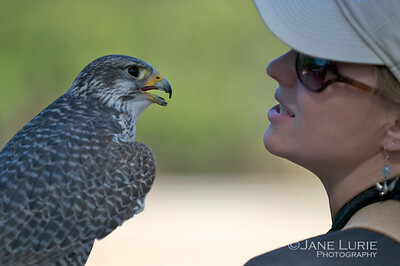 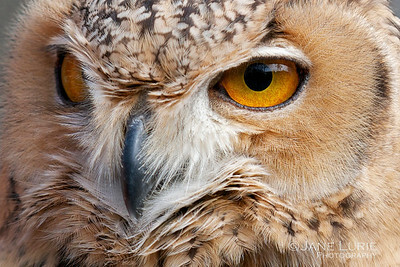 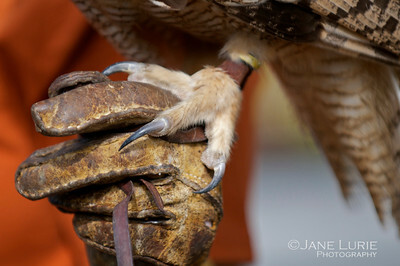 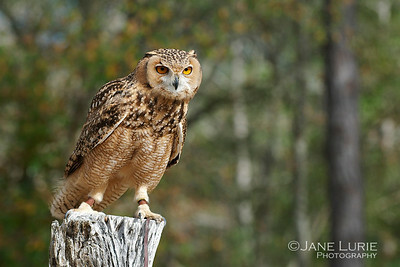 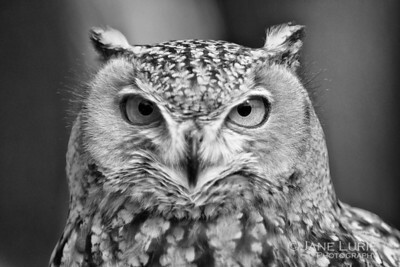 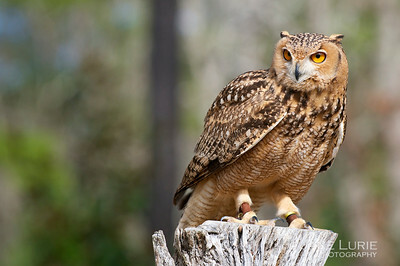 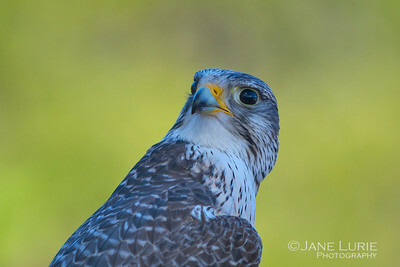 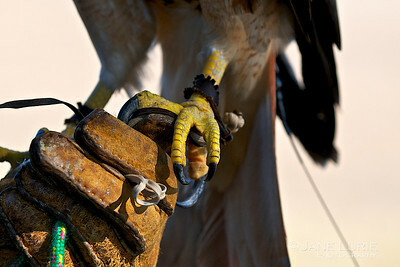 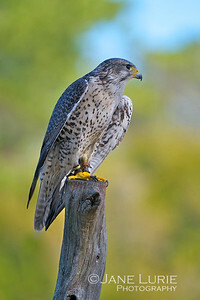 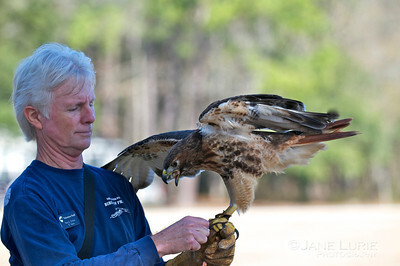 A fantastic morning photographing birds at the Center for Birds of Prey in Awendaw, SC. 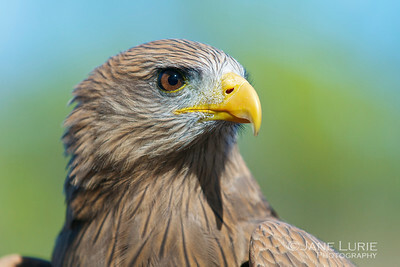 Beautiful Kite on the Hunt. 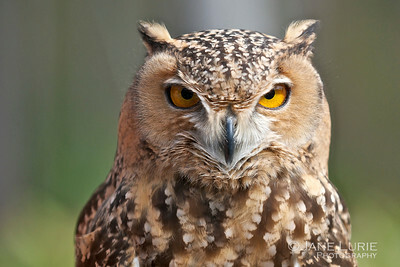 Who Turned Out the Lights? 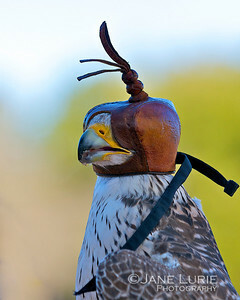 A Falcon with its hood on.